Looking for a sweet treat for yourself or the whole family? 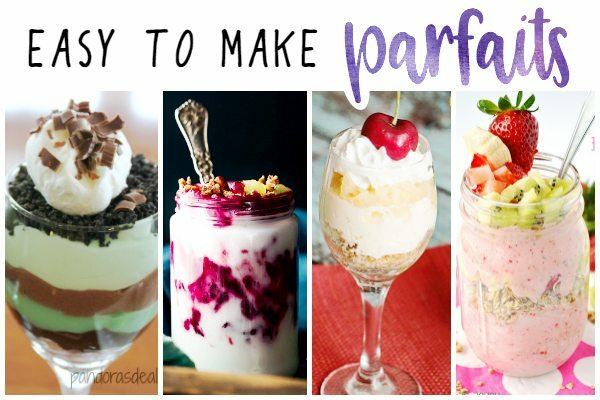 Parfaits are the perfect dessert! It’s versatile, easy to make, and will be a hit with everyone. We’ve gathered some of the tastiest looking Parfait Recipes for you. Be sure to grab a pen and a piece of paper to start your ingredient list! Life hack for ya – if you need a last minute dessert, parfaits are the perfect answer. 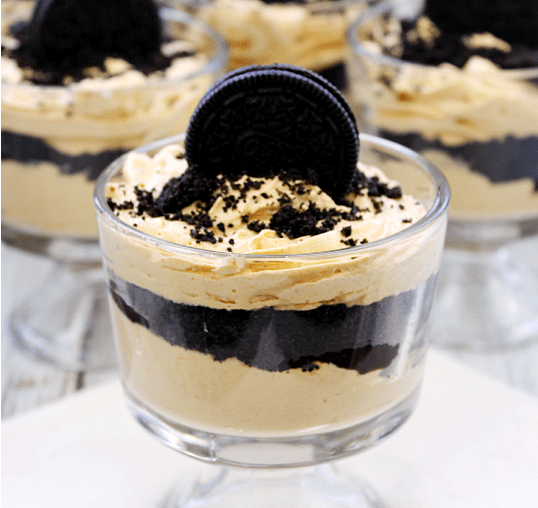 In their minimalist form, they only need 3 ingredients and are a no-bake option. No need to worry about the time and how you’re going to fit in baking. Grab some cookies, fruit, and yogurt and you’ll have yourself a treat no one will know only took 5 minutes to make. 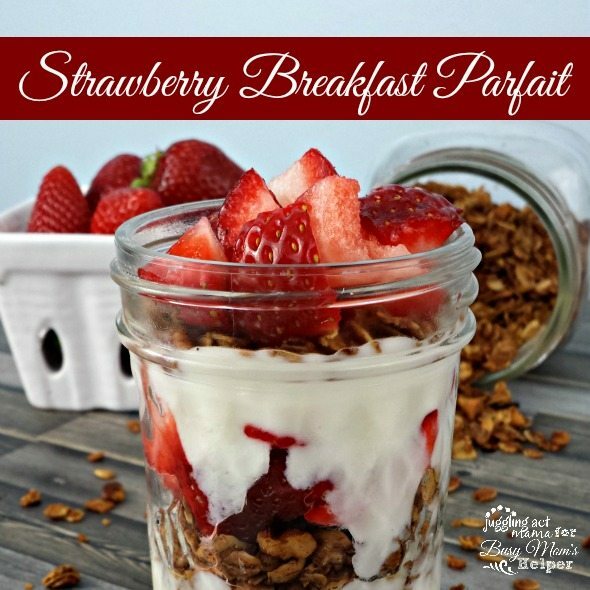 These Parfait Recipes are perfect because they show you just how versatile of a treat they are. You can make them as simple or as lavish as you’d like. 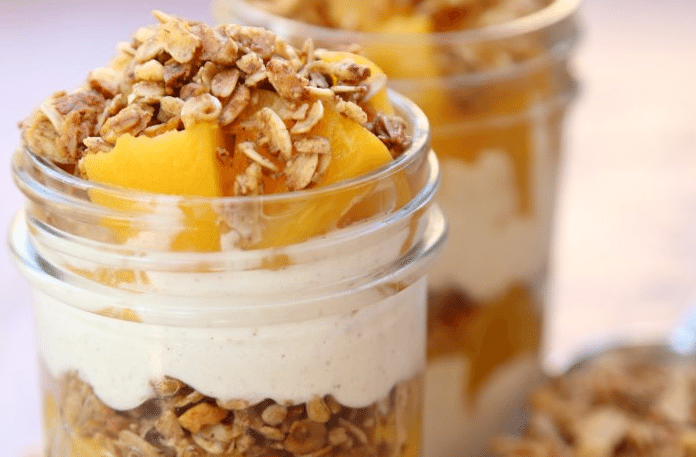 Your parfaits can be healthy with fresh fruit, granola, chia, and yogurt, or you can live a little sinfully and add chocolate and salted caramel to the mix. 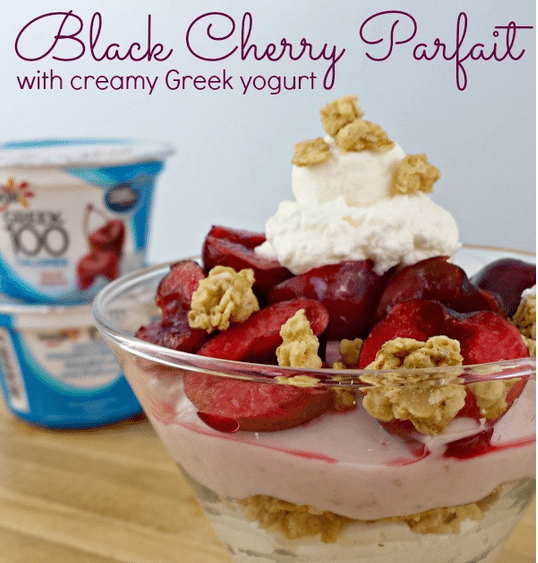 Parfaits are really an anytime treat depending on your ingredients. 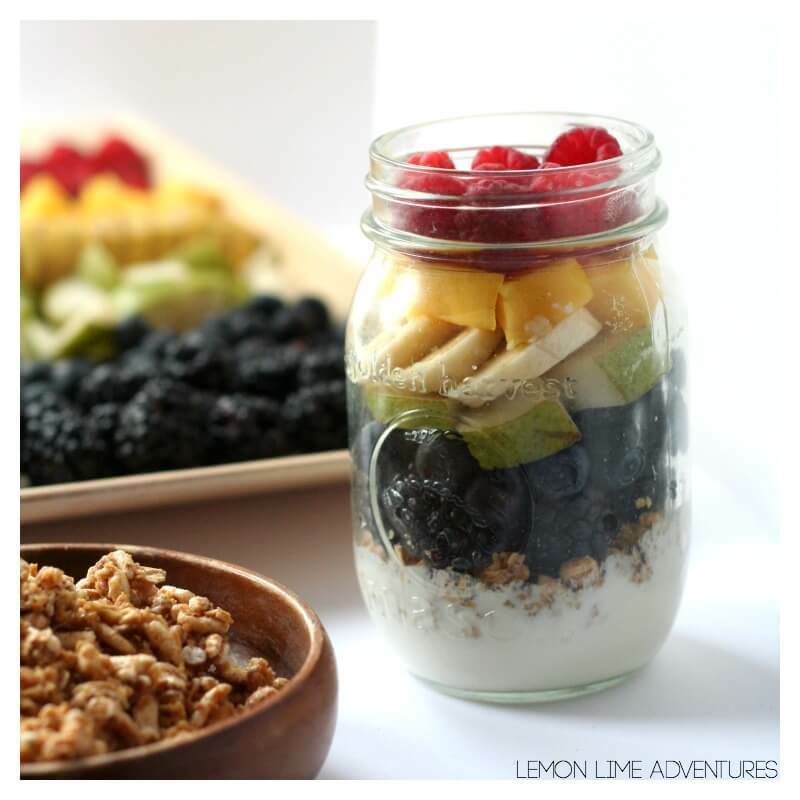 Surprise your kiddos with a super yummy fruit an yogurt parfait for breakfast! 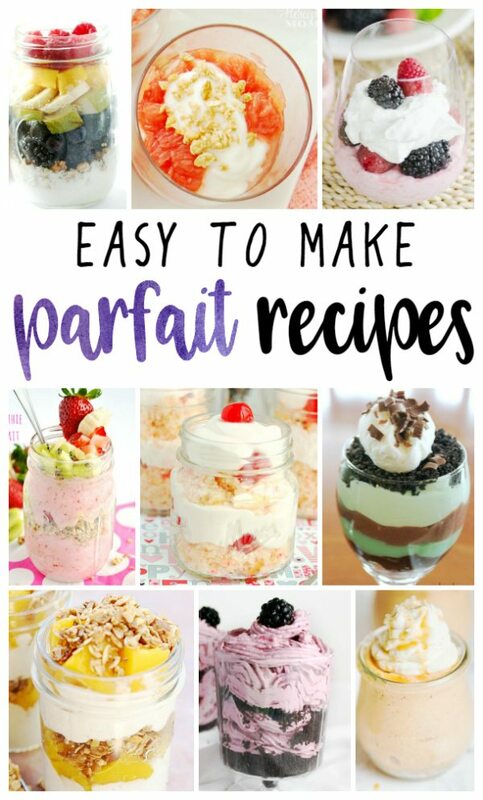 Here are a whole bunch of mouthwatering parfait recipes that are as easy as they are delicious! Yum!! These look delicious and they’re so pretty! These look delicious! The kids would really like making them with me, too! That rainbow one is so pretty! I think I’ll make a mini version for my daughter’s birthday party.